Wake up late this morning? Playful and a little wild, this amazing curl cream using a cocktail of TEXTURE cream and PUTTY mastic gives you an easy style designed to be air dried and untouched. This cocktail has superstar natural products like beeswax, ginseng root, and hops extract that condition the scalp, invigorate the scalp and repairs damaged hair for naturally healthy hair. 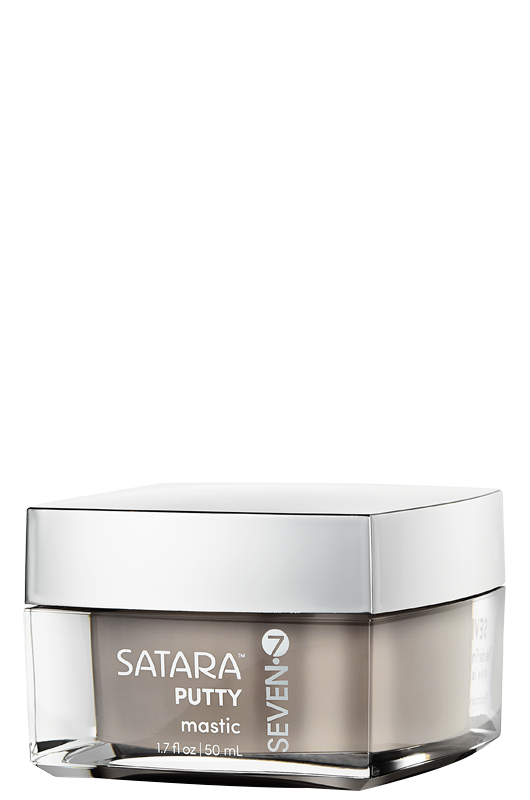 PUTTY also features superstar ingredient kaolin clay, used to increase bulk, volume, and separation. 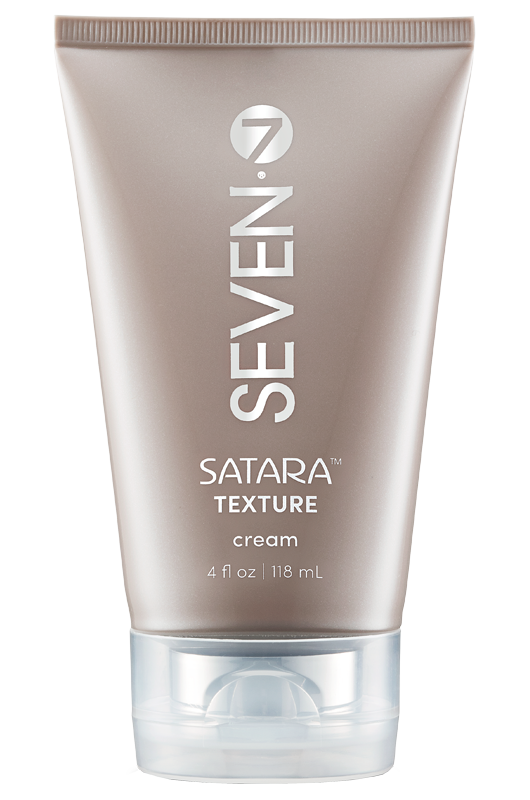 Cleanse and condition hair using your favorite SEVEN shampoo and conditioner combo. Gently towel dry and squeeze excess moisture from your hair. Prep hair with 10-20 sprays of SEAL, combing through with a wide tooth comb. Squeeze a quarter-sized dollop of TEXTURE into your palm with a nickel-size dollop of PUTTY. Mix together to warm. Rake through hair starting ends to roots, twisting and forming curls as you move up. 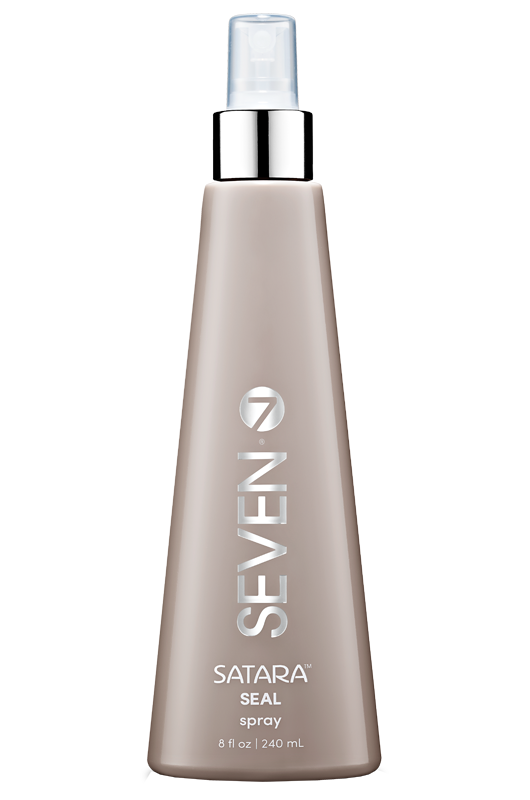 Work a dab of TEXTURE through the hairline to control frizz. Air dry or partially defuse curls, and get on with conquering the day!